Join us in September back at Cherry Valley Country Club in Skillman, New Jersey for another amazing day of Golf! 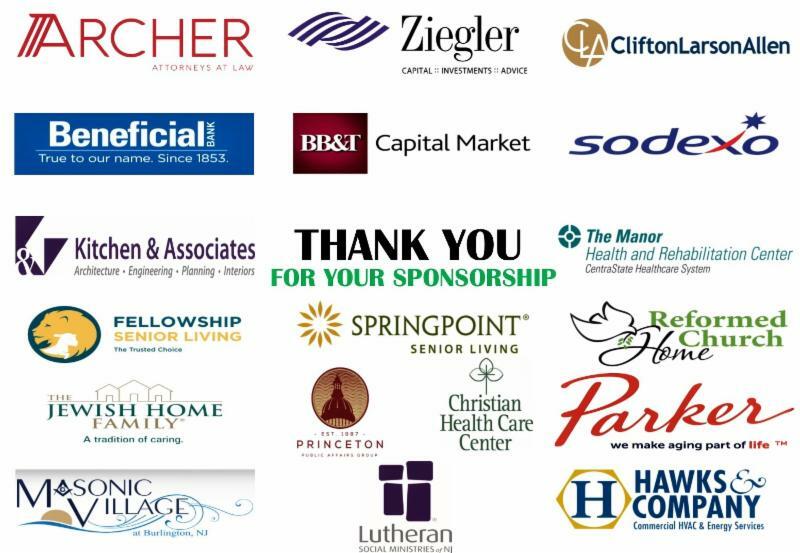 2018 Annual Golf & Tennis Classic sponsors – we gratefully acknowledge their support! Contact Amy Greenbaum at 609-452-1161 or AGreenbaum@leadingagenj.org.